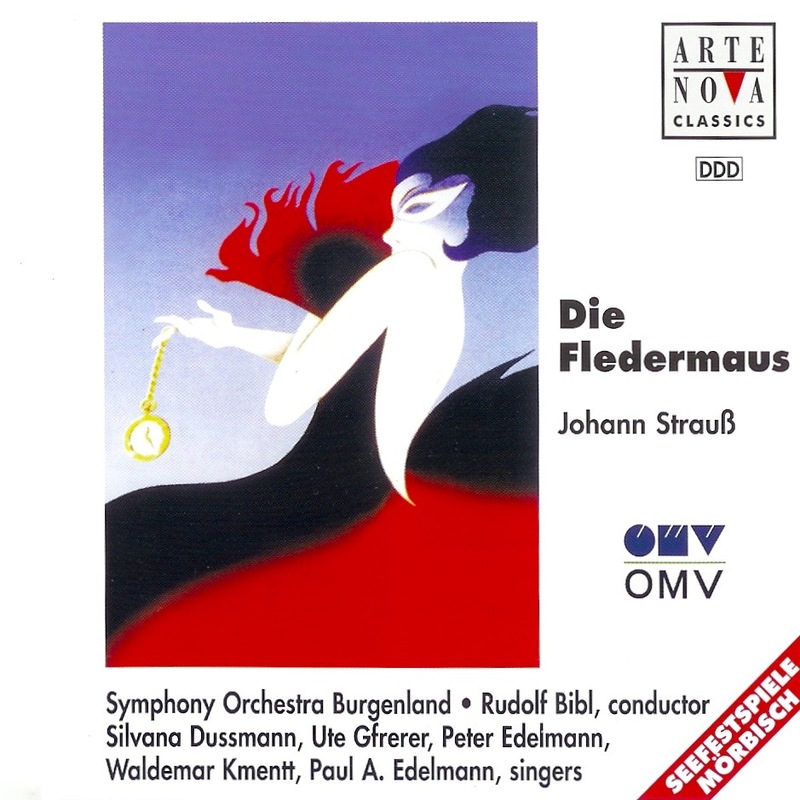 Rudolf Bibl conducts the Symphonie-Orchester Burgenland. 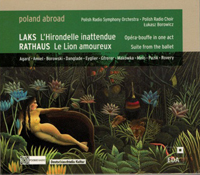 A newly discovered opera by Polish composer Simon Laks, which owes it’s title and main character to the French Chanson L’Hirondelle du Faubourg. (The review said: Ute Gfrerer gave a captivating interpretation of the chanson which is included in the disc.) This was recorded live in Warsaw!